Project Runway Season 13 designer, Alexander Knox, is 22 and lives in Chicago. Click here to learn more about Alexander. Angela is 32 and lives in Los Angeles. Click here to learn more about Angela. Carrie Sleutskaya is 24 and lives in Los Angeles, California. Click here to learn more about Carrie. Char Glover is 37 and lives in Detroit. Click here to learn more about Char. Emily Payne is 40 and lives in San Francisco, CA. Project Runway Season 13 designer, Emmanuel Tobias, is 29 and lives in Dallas Texas. Click here to learn more about Emmanuel. fäde zu grau is 45 and lives in Coral Gables, Florida. Hernan Lander is 33 and lives in New York, NY. Click here to learn more about Hernan. Project Runway Season 13 designer, Jefferson Musanda, is 25 and lives in Brooklyn, New York. Click here to learn more about Jefferson. Kiniokahokula Zamora is 30 and lives in Kapolei, Hawaii. Click here to learn more about Kini. Korina Emmerich is 28 and lives in Brooklyn, New York. Click here to learn more about Korina. 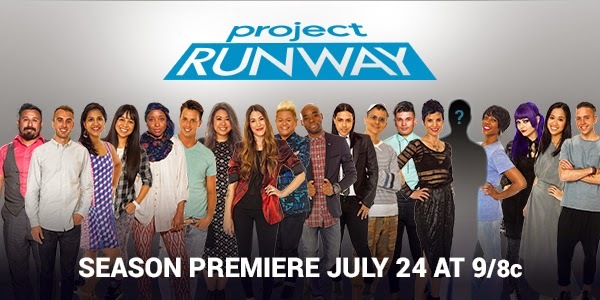 Project Runway Season 13 designer, Kristine Guico, is 26 and lives in Brooklyn, NY. Click here to learn more about Kristine. Nzinga Knight is 33 and lives in Brooklyn, New York. Click here for more information about Nzinga. Project Runway Season 13 designer, Samantha Plasencia is 27 and lives in San Antonio, Texas. Click here to learn more about Samantha. Project Runway Season 13 designer, Sandhya Garg is 28 and lives in Birmingham, Alabama. Click here to learn more about Sandhya. Project Runway Season 13 designer Sean Kelly, is 25 and lives in Brooklyn, NY. Click here to learn more about Sean. Mitch Perry is 25 and lives in Fort Lauderdale, FL. Click here to learn more about Mitchell. Project Runway Season 13 designer, Tim Navarro, is 32 years old and lives in Minneapolis, MN. Cast will be narrowed down to 16 in the premiere episode. Tim Gunn, Heidi Klum, Nina Garcia and Zac Posen return. Guest judges include Dita von Teese, Julie Bowen, Elisabeth Moss, Shay Mitchell and Christian Siriano. The major sponsor is Red Robin - $100,000 - thanks Red Robin! Brother provides sewing crafting studio. Fashion spread in Marie Claire. "a car from Lexus." We'll pay attention to that one! A year's worth of beauty products from Mary Kay and a shoe and accessory collection from Aldo - who also presents the "accessory wall." Best Western will award "travel and hotel accommodations to fashion capitals and inspiring locations around the world." The "Tim Gunn Save" returns. Please stay tuned to BPR for more. Malan Breton's design is featured in The Huffington Post's Men's Fashion Trends for Summer. Click here for the story from Huffpost Style Canada. Project Runway Season 8 designer, Valerie Mayen, is proud to produce her line locally. Click here for more photos of Christian's Resort 2015 Collection on Style.com. 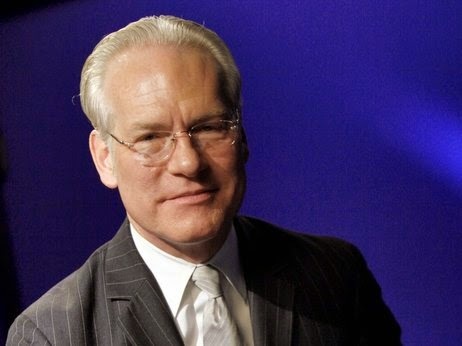 Don't Miss Tim Gunn on "Hollywood Game Night" Tonight! 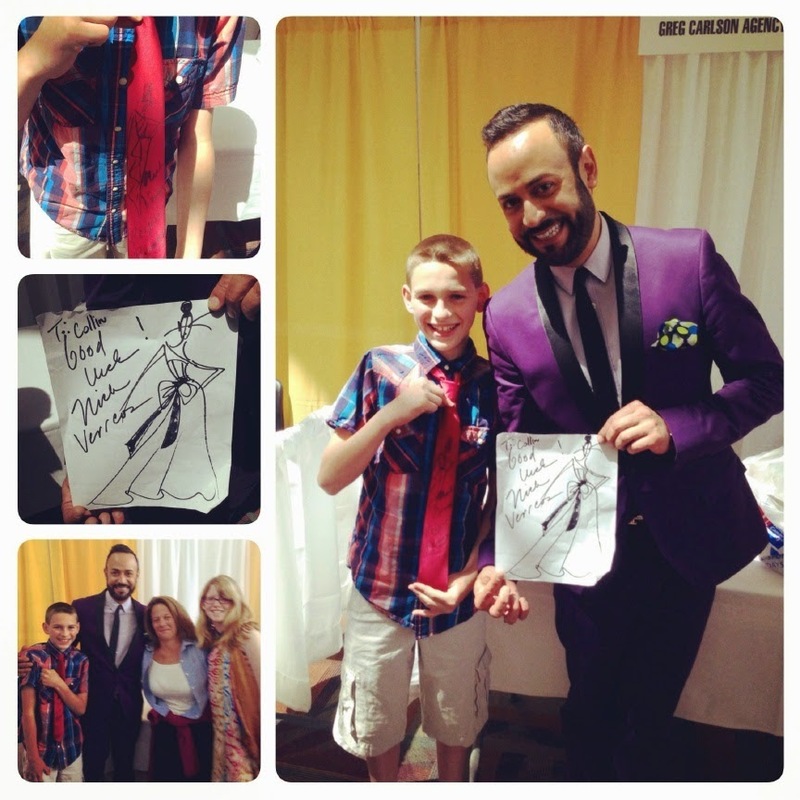 "Under the Gunn" mentor champion, Nick Verreos, visited Keene, New Hampshire on May 31st for a special appearance at the KNE-FM Women's Expo. Nick guided two lucky friends through a fabulous makeover, hosted a Spring Trend Presentation and posed for photos with fans. 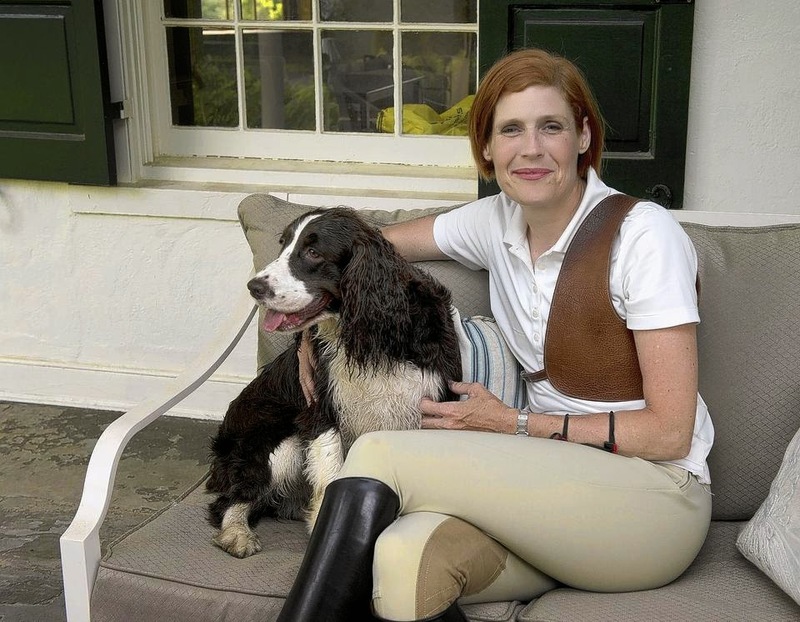 Project Runway Season 3 finalist, Laura Bennett Shelton, has completed work on her Bethlehem, PA estate. The house was built by her husband's grandfather. Shelton graciously opened her home over the weekend for tours. Tim Gunn on "Wait Wait… Don't Tell Me!" Project Runway All-Star designer, Kenley Collins, presents her Summer 2014 Collection. Click here for more great photos of Heidi. 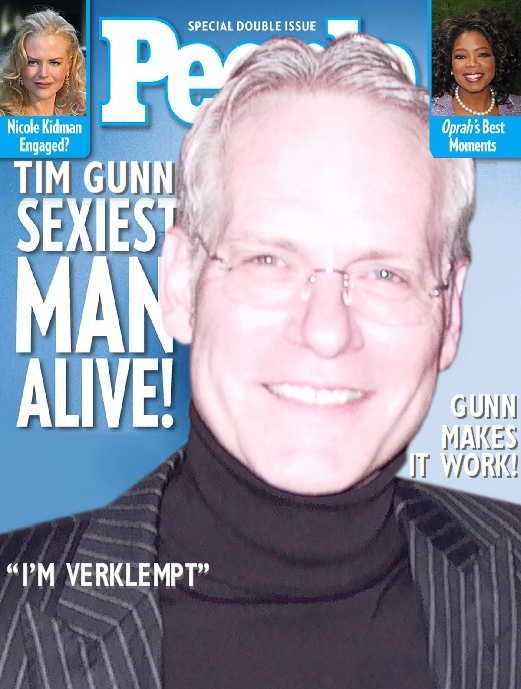 Tim Gunn, "It Got Better."